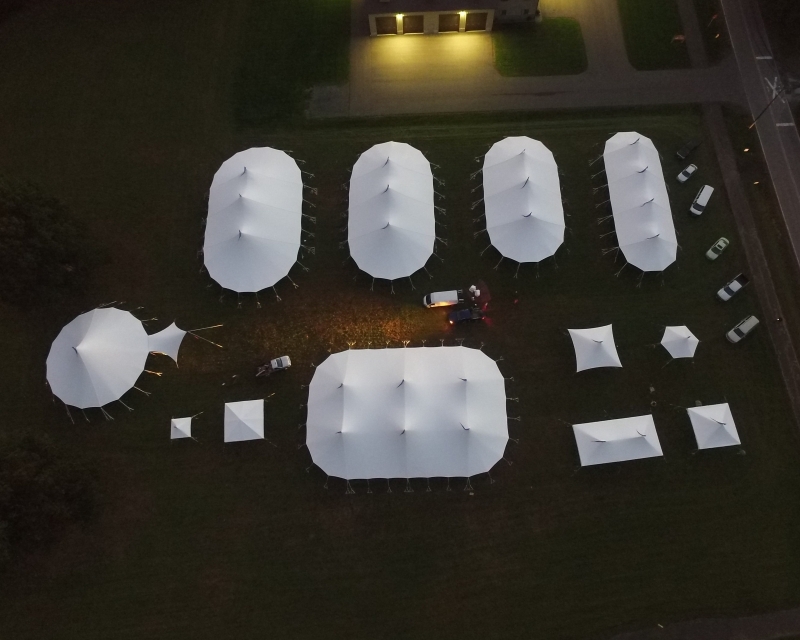 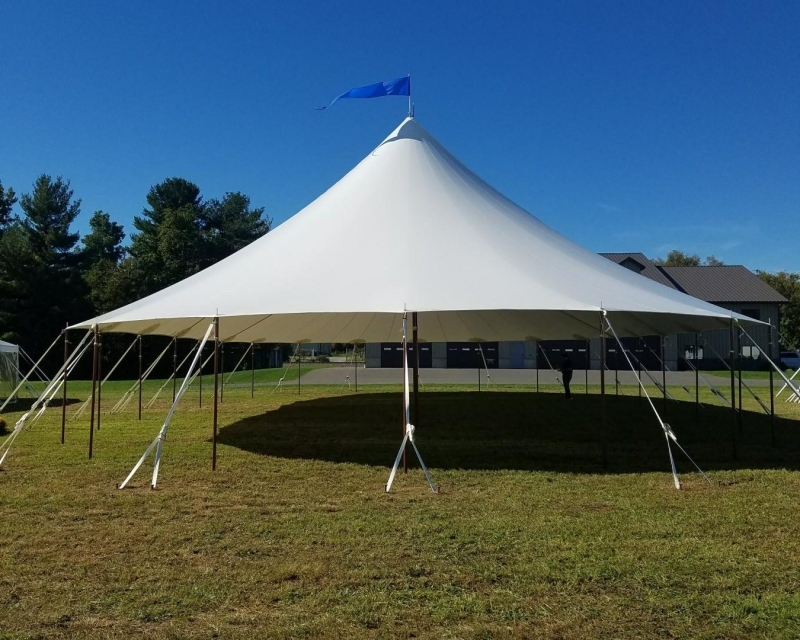 In October 2018, Fred’s Tents hosted “The Stillwater Sailcloth Experience”. 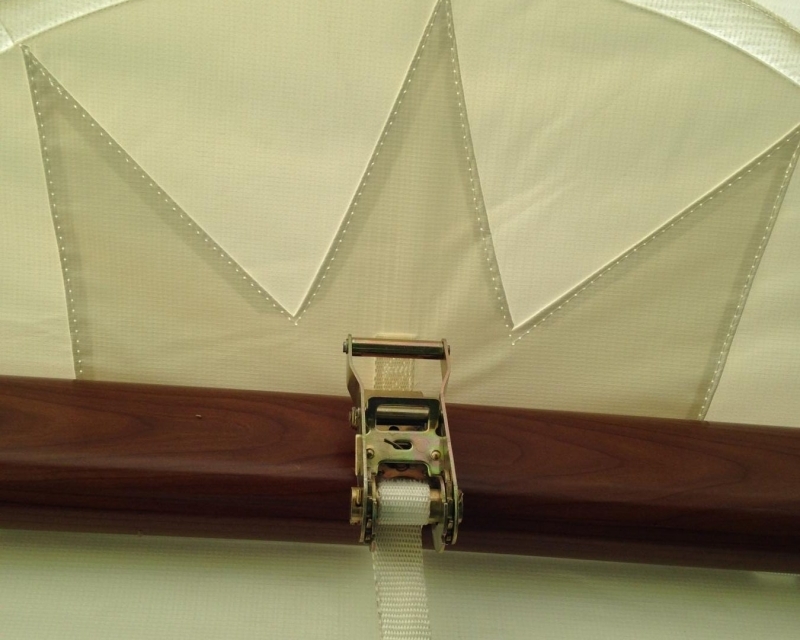 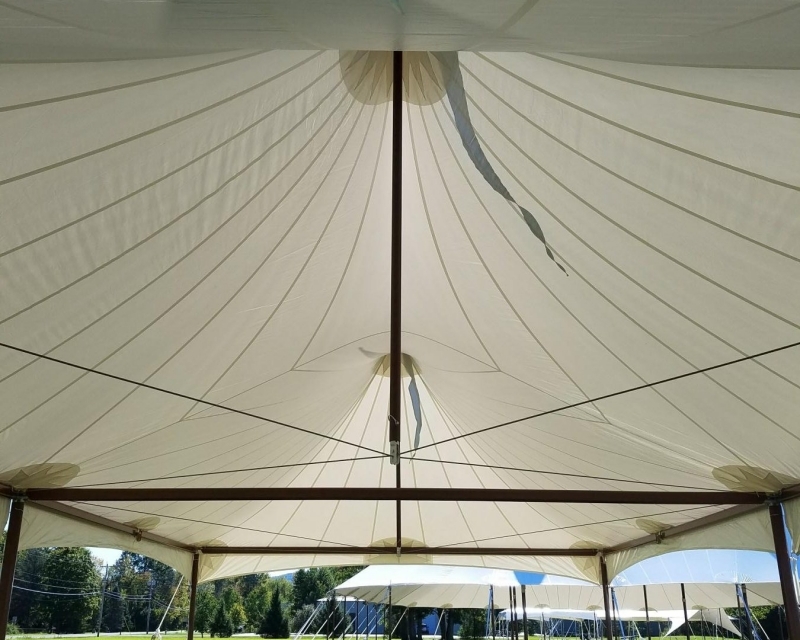 This was unprecedented, Fred’s setup the ENTIRE line of Stillwater Sailcloth Tents for sale. 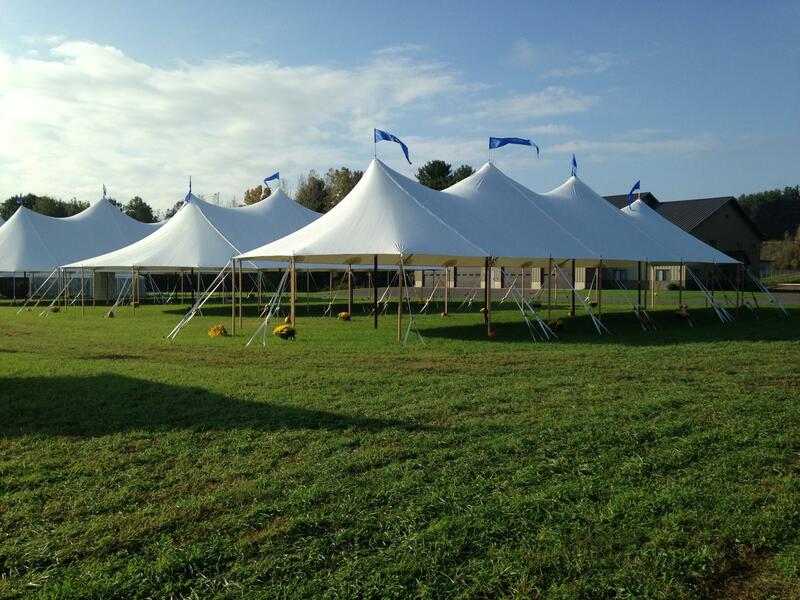 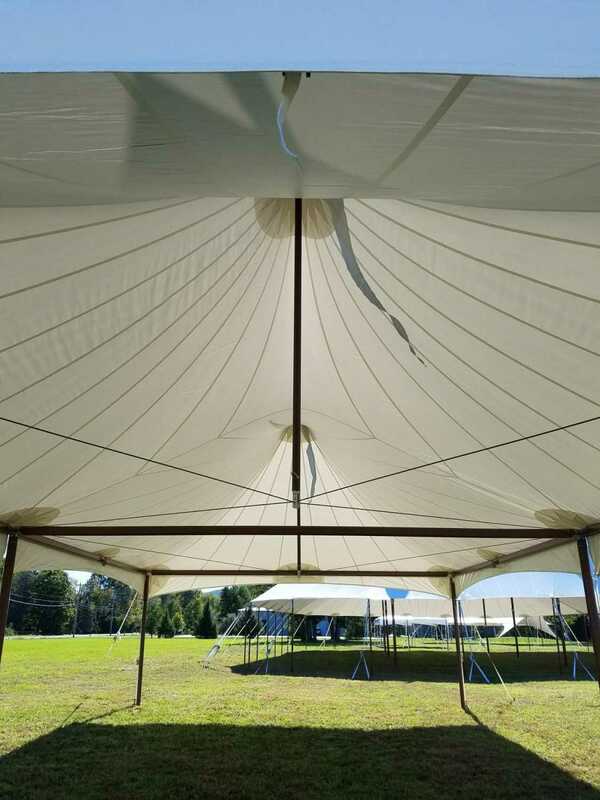 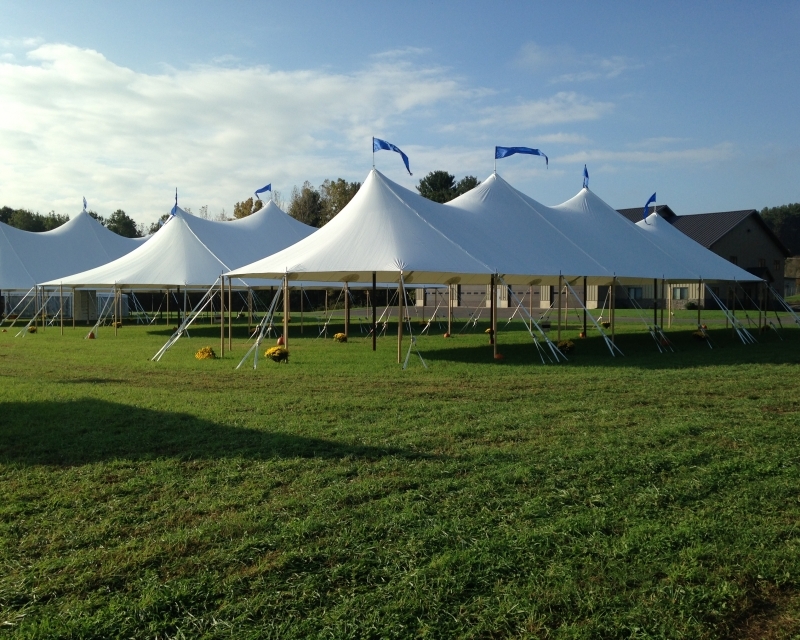 Sizes shown were 66x, 57x, 51x, 44x, 32x, 20x and several Stillwater style frame tents. 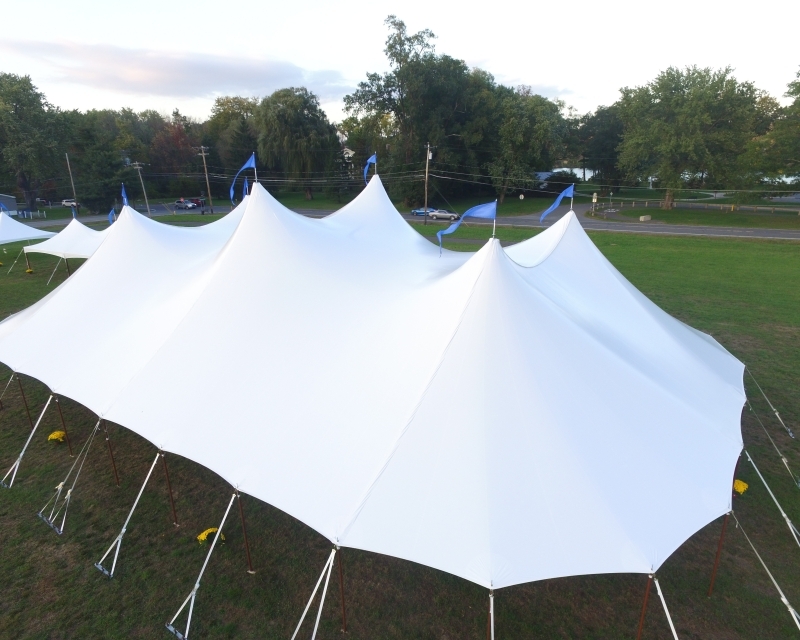 Customers were able to see first hand, with a side by side comparison, all the Stillwater tents. 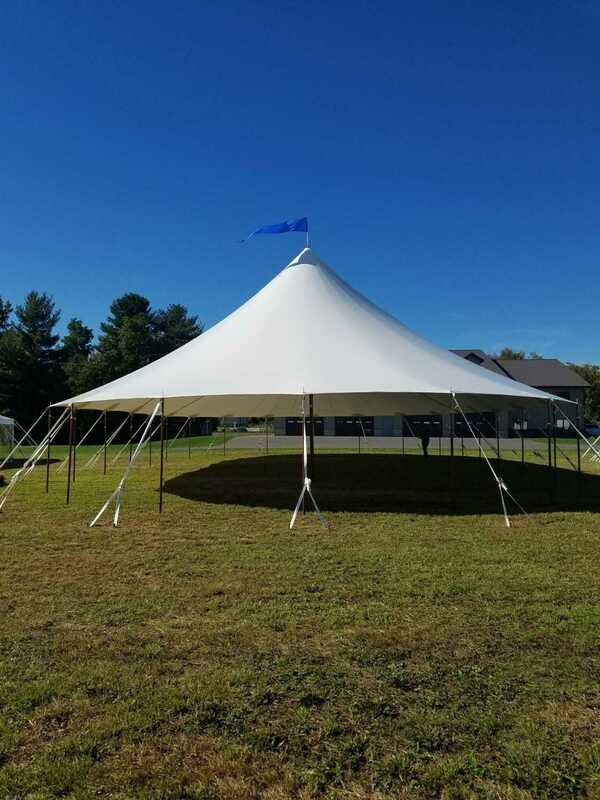 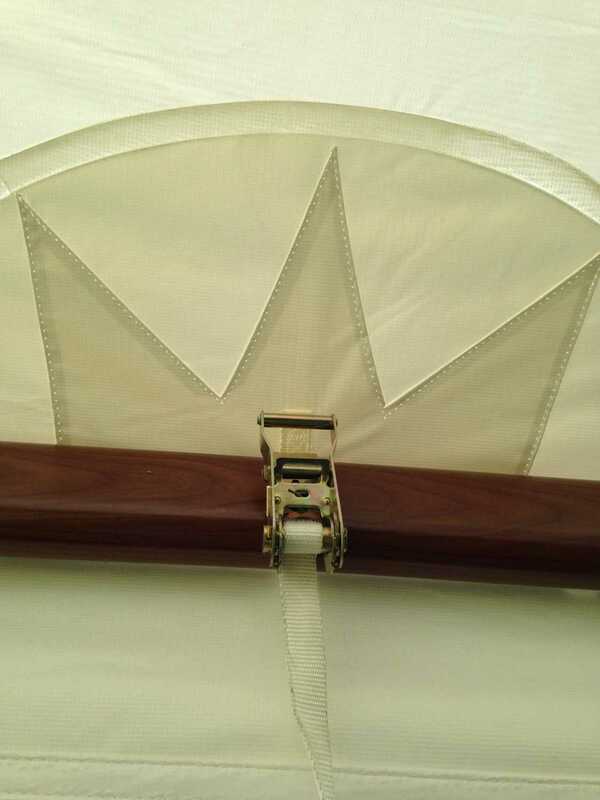 Tent Manufacturer Website Design and Development by Mannix Marketing, Inc.